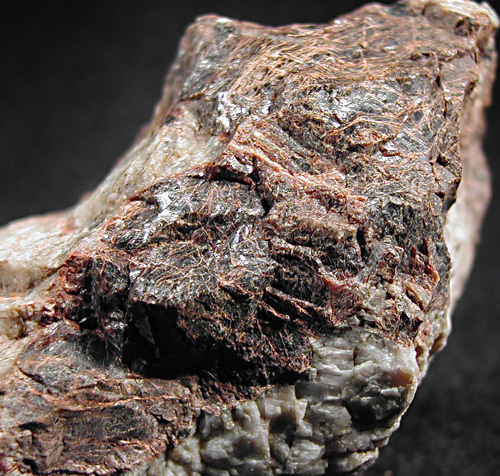 Yttrialite-(Y): Mineral information, data and localities. Named after its chemical composition containing yttrium. Keiviite-(Y) 4 photos of Yttrialite-(Y) associated with Keiviite-(Y) on mindat.org. Tengerite-(Y) 3 photos of Yttrialite-(Y) associated with Tengerite-(Y) on mindat.org. Kamphaugite-(Y) 1 photo of Yttrialite-(Y) associated with Kamphaugite-(Y) on mindat.org. Elpidite 1 photo of Yttrialite-(Y) associated with Elpidite on mindat.org. Keiviite-(Y)-Keiviite-(Yb) Series 1 photo of Yttrialite-(Y) associated with Keiviite-(Y)-Keiviite-(Yb) Series on mindat.org. 55.2.1b.1 Rowlandite-(Y) (Y,Ce)4Fe2+(Si2O7)2F2 (?) Tric. American Journal of Science (1889): 138: 477. Soviet Physics – Crystallography (1971): 16: 786. American Mineralogist (1973): 58: 545. Al Ani and Torppa Akseli 2011. REE-Nb mineralogy in Katajakangas and Lamujärvi alkaline rocks, Central Finland. Nilssen, B. (1968): [no title]. in Geologisk Museum. Interne notater 1961-1990. Published by Geologisk Museums Venner, Oslo 1991, p 20. Crook, Wilson W. III (1977) Texasite, a new mineral: the first example of a differentiated rare-earth species. American Mineralogist: 62: 1006-1008.; Crook, Wilson W. III (1977) The Clear Creek pegmatite: a rare earth pegmatite in Burnett County, Texas. 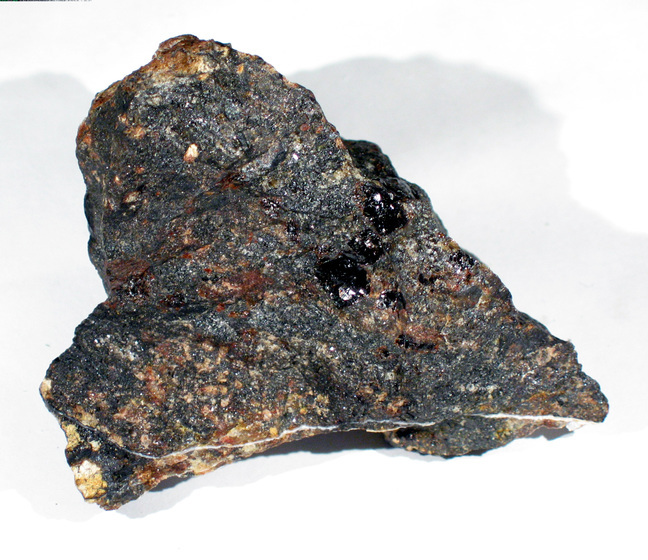 Mineralogical Record, 8 (2): 88-90. Ewing, R.C. & Ehlmann, A.J. 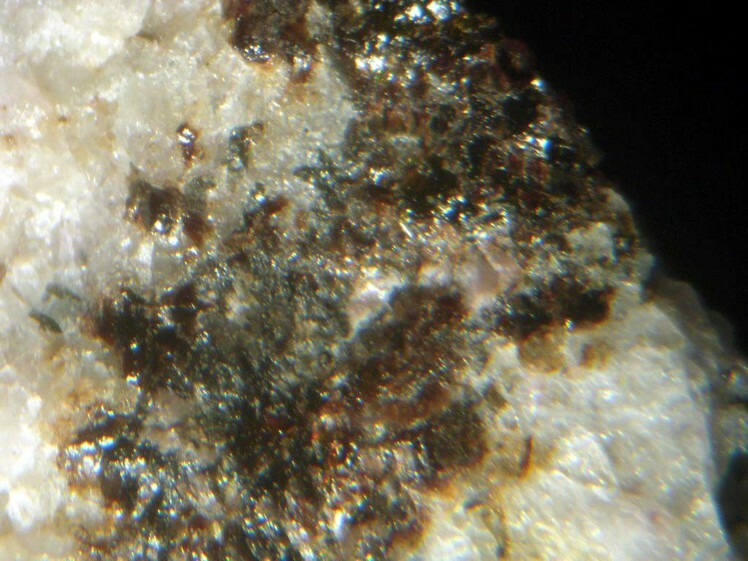 (1973) Yttrialite and uraninite, additional minerals from the Rode Ranch pegmatite, Central Mineral Region, Texas. American Mineralogist 58: 545-547.; R&M 66:3 pp. 196-224.